Jafta's family demands answers after pauper funeral - SABC News - Breaking news, special reports, world, business, sport coverage of all South African current events. Africa's news leader. Police say Dean's body was found in Midrand with several gunshot wounds. 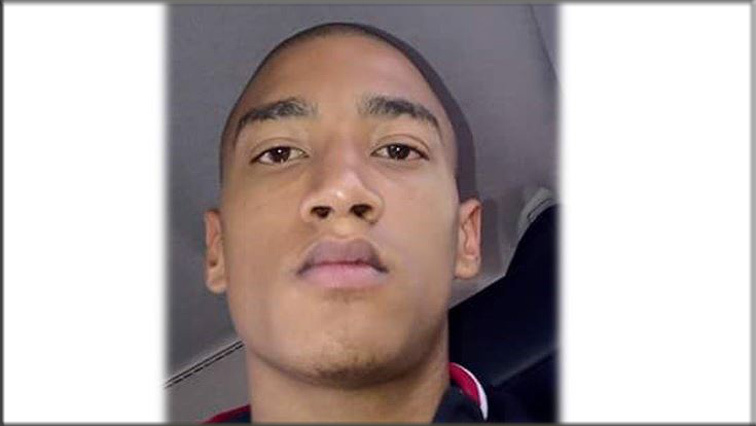 The family of a missing Eersterust man, Dean Jafta, found dead a year-and-half after his disappearance, says it wants to know why he was given a pauper funeral, besides the massive missing person campaign. Police say Dean’s body was found in Midrand with several gunshot wounds. On Monday, the Gauteng Community Safety MEC acknowledged that the police in Johannesburg have erred. Sizakele Nkosi-Malobane said she wanted action taken against any police officer who made the mistake of giving the man a pauper’s burial. Dean Jafta’s father Denzel says the family was notified only last week Thursday about his son’s death and that he was given a pauper funeral. Denzel says what surprises the family and the community of Eersterust is that police decided to give his son pauper burial. This was besides the massive missing person campaign that was launched after his disappearance last year. He says what the family wants is justice and the exhumation of his body for proper burial. On Monday, Gauteng Community Safety MEC, Sizakele Nkosi-Malobane visited the family to inform them about the mistake. Nkosi-Malobane also promised the family that tough action would be taken against any police officers who caused the mix-up that led to Dean being buried under fictitious name of John Louw. Nkosi-Malobane statement was confirmed by police spokesperson, Sergeant Sam Shibambo who said investigations are currently underway. Shibambo says the police have also submitted a request to court to exhume the remains of Dean Jafta. Community leader, Novina Pillay says the dead person body mix-up could have been avoided if police had followed a proper identification process. Shibambo adds that several people, arrested in connection with the Dean Jafta case, will appear in the Pretoria Magistrates Court on the 20th of this month. This entry was posted on 09 Nov 2018,08:06AM at 8:06 AM and is filed under South Africa. You can follow any responses to this entry through the RSS 2.0 feed. Both comments and pings are currently closed.